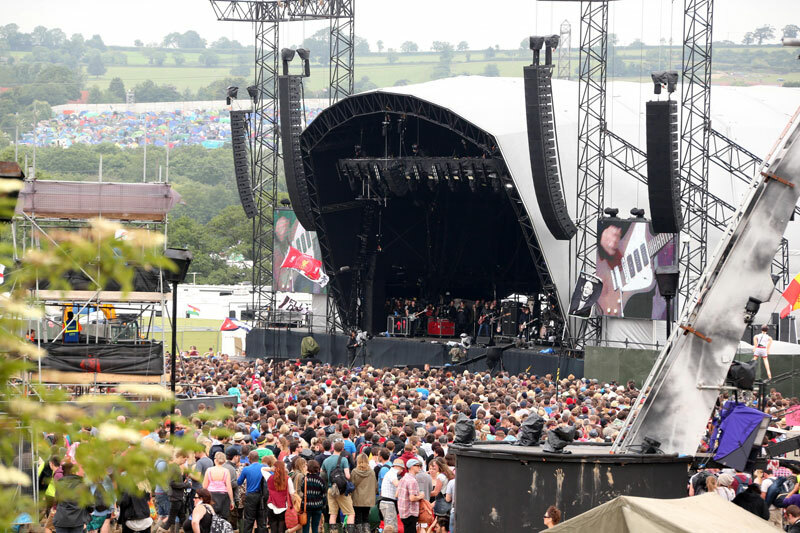 The Other Stage looks directly over the Somerset Levels towards Glastonbury and the Tor. Its history stretches back to the expansion of the Festival in the late 1980s, with more new areas being launched every year. By the 1990s this alternative major venue, running side by side with the Pyramid, was curated as the NME Stage, where it saw legendary performances from Oasis, Blur, The Cardigans, Pulp and many others. Then In 1994 the NME (now Other) Stage hosted Orbital as a headliner; a gig that propelled dance music into the mainstream. “What was previously underground made it on to one of the big stages, and there was no going back from there,” remembers Michael Eavis.